Includes a handy visor wipe. 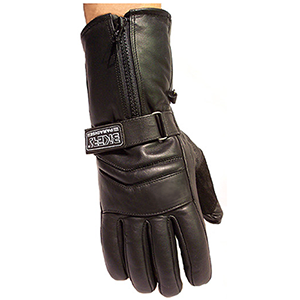 Our cruiser style summer bike gloves in quality matt finish black leather. 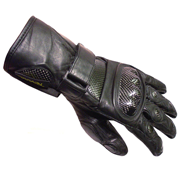 Comfort, air-flow, protection, control. 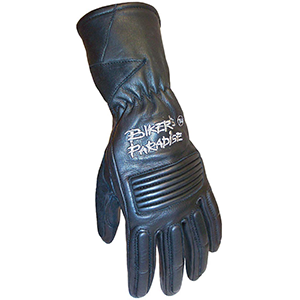 The Cruiser is one stylish summer motorcycle glove. 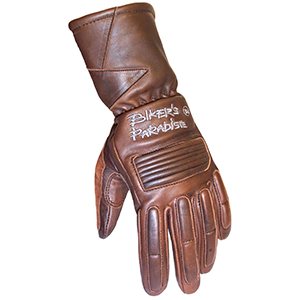 Lightweight summer leather gloves. 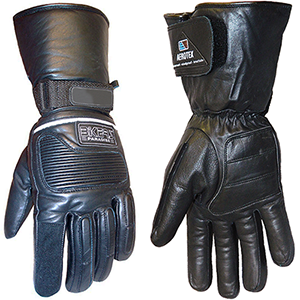 Gel pad protection. 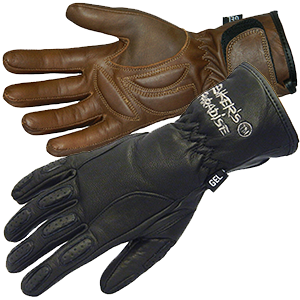 Black (£38.50) or Antique Brown (£42). 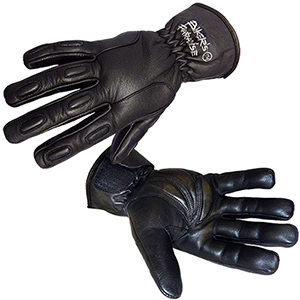 A beautifully sculpted lightweight summer motorcycle glove available in black (£29) or antique brown (£33). 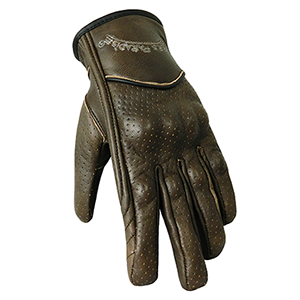 3M insulated, Hypora breathable, waterproof inner. 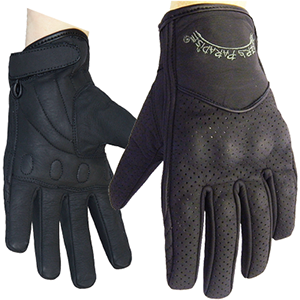 Finest quality, waterproof winter gloves.